If it seems like there's a new, breaking story about data infiltration and hacking popping up every day in the news, it's because there is. Hacking is taking place at unprecedented levels, and it's not just major corporations and governments that are being targeted. Individuals are just as likely to get hacked, which is why private browsing and security programs like Private Internet Access VPN are so important. 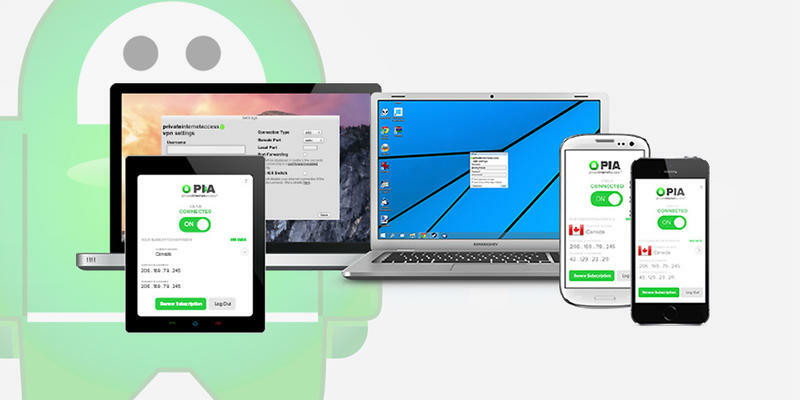 And now you can get a 2-year subscription to this top-rated VPN service for over 60% off at just $59.95. With Private Internet Access VPN, you'll be able to surf the web using high-level encryption, which will put an end to incessant digital advertising and allow for IP-cloaking—giving you uncensored access to the Internet from absolutely anywhere. You'll be able to use five devices simultaneously with unlimited bandwidth, and stop traffic with a kill switch if the VPN connection is unexpectedly terminated. Surf the web securely and confidently with a 2-year subscription to Private Internet Access VPN for just $59.95 for a limited time.